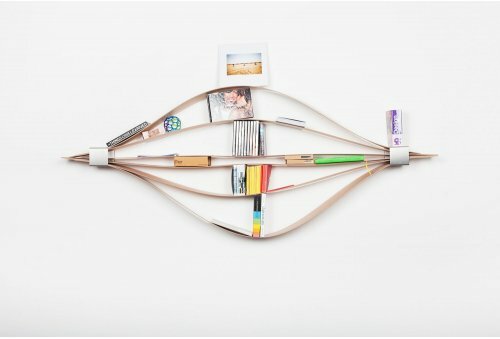 Chuck is a very unique wall shelf for you beloved belongings. 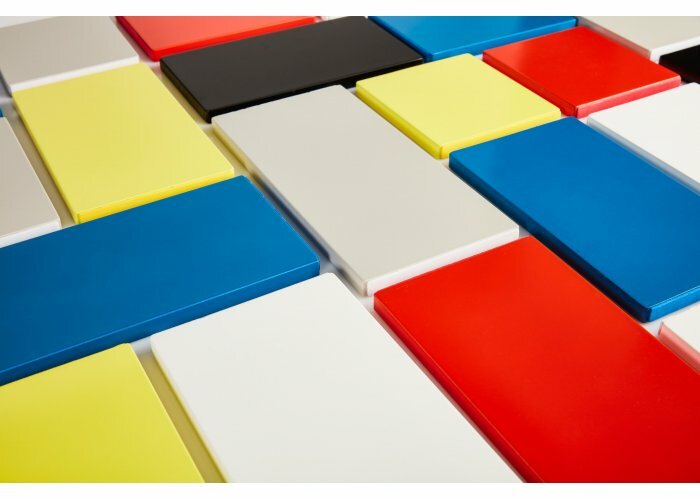 It´s eco friendly produced in Germany from the finest local manufacturers. 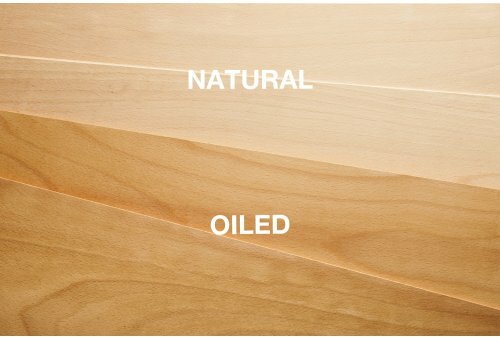 You can order chuck in the natural and an hand oiled version. 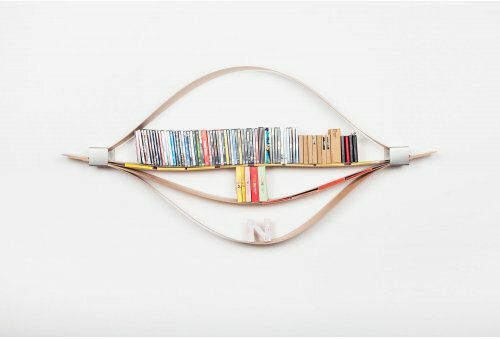 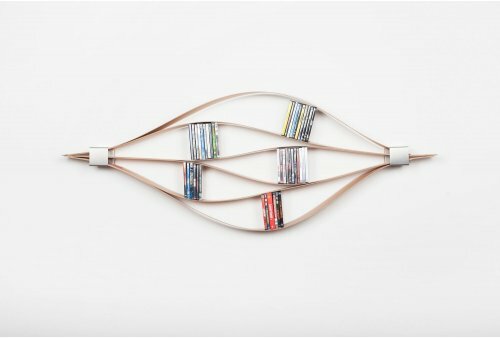 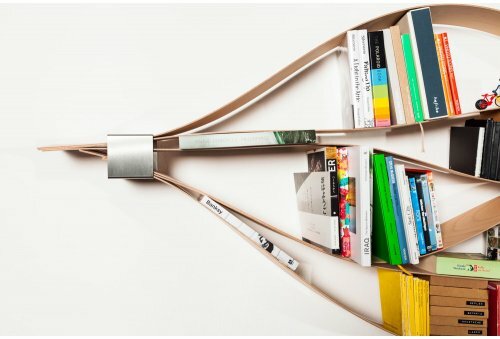 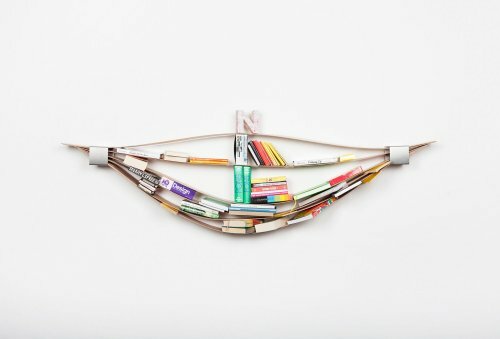 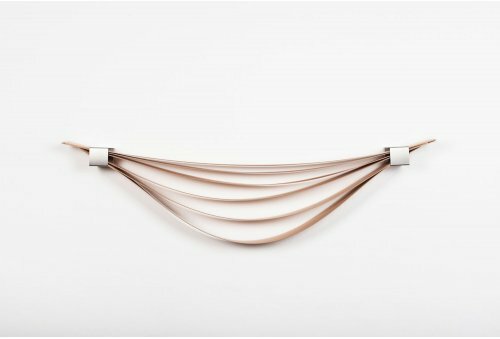 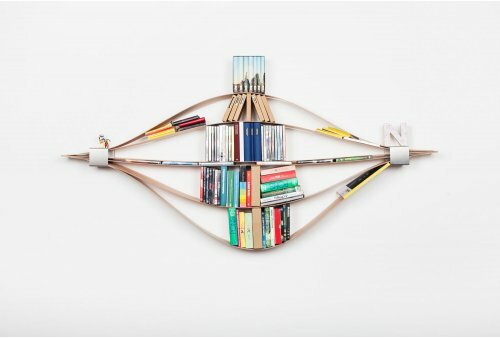 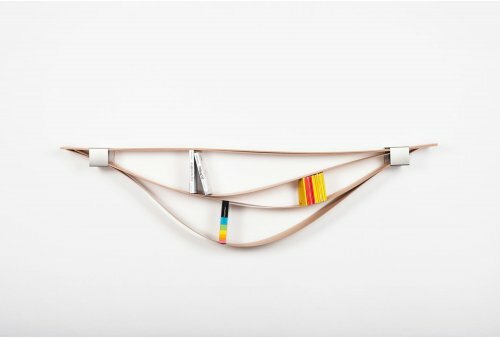 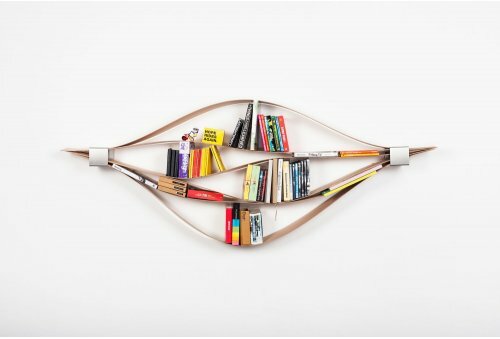 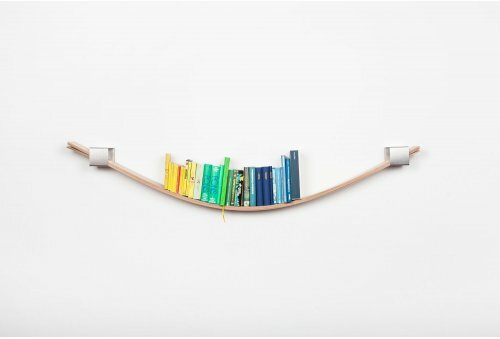 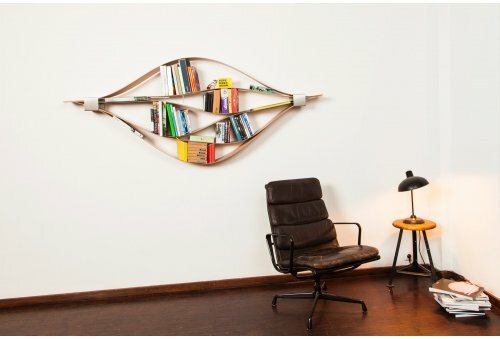 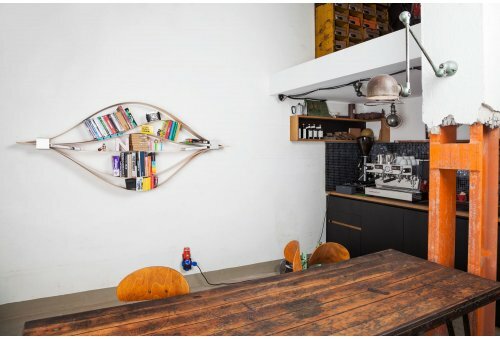 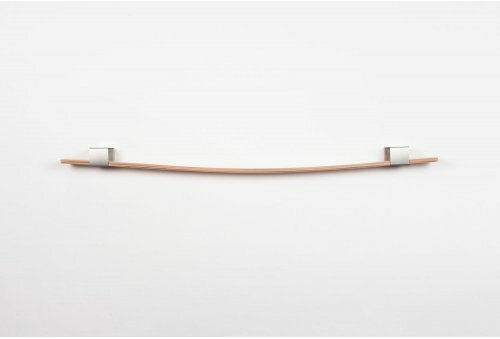 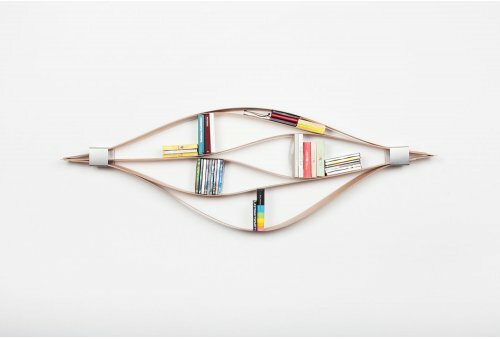 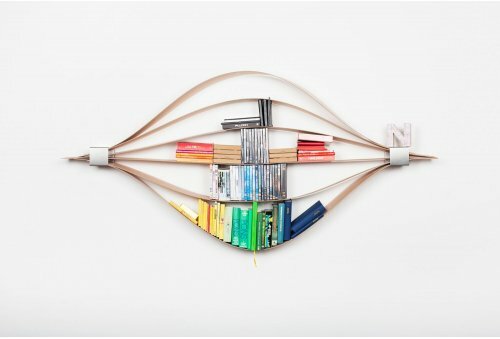 Chuck is a very unique wall shelf which stands out due to its changeability. 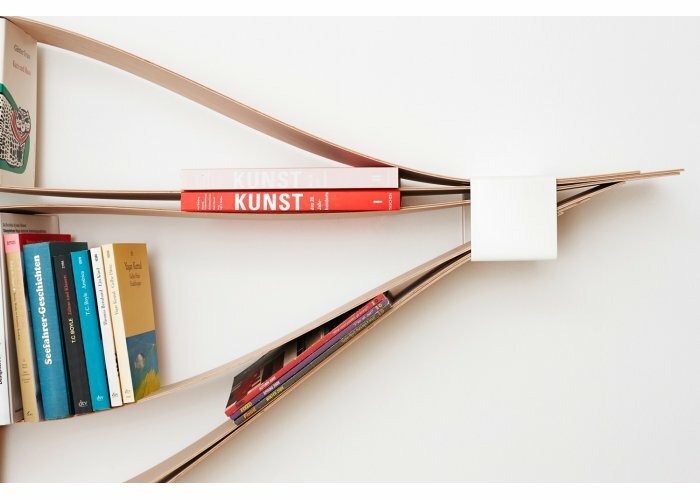 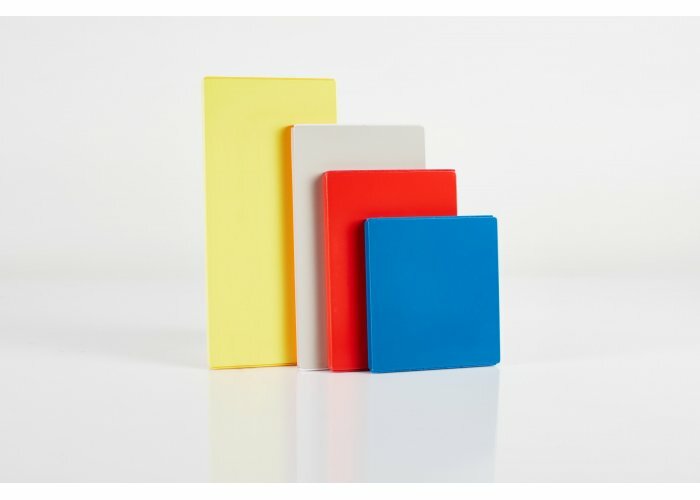 Although it seems to be no more than a simple and flat shelf at first glance, it in fact consists of six thin wooden boards, which will bend easily according to all objects with their individual weights and sizes stored in it. 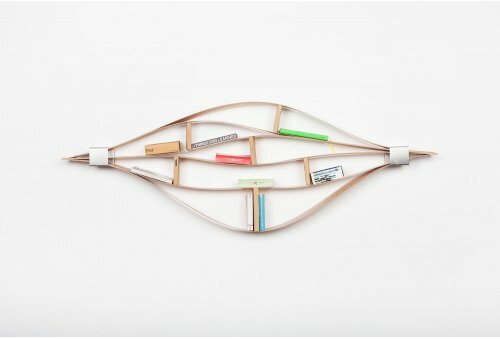 Each board can be lifted and bent to create space for your personal and favorite objects and books. 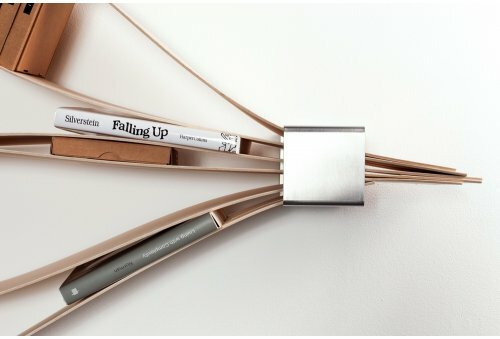 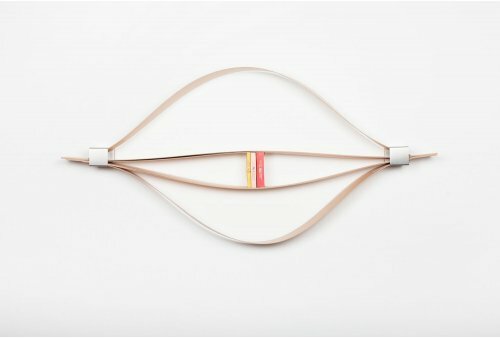 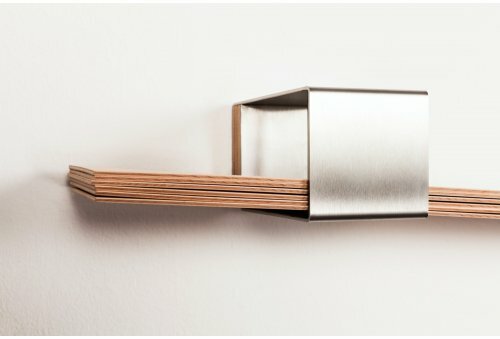 Chuck isn’t just a simple piece of furniture, but a furniture object which can be individualized according to the objects it has to store. 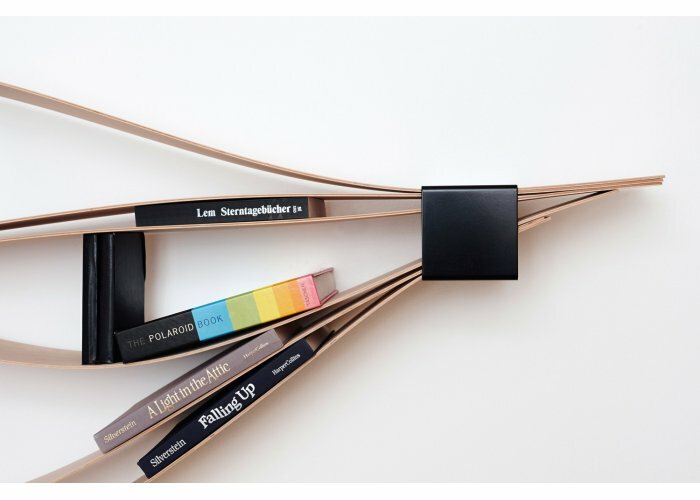 It encourages you shape it individually experience intervals playfully.